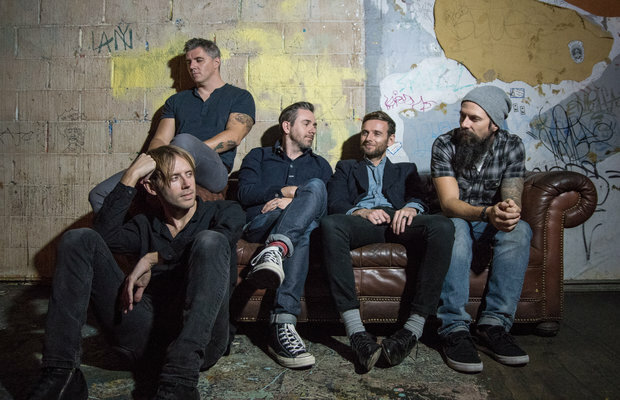 The history of alt-rock supergroup No Devotion has been turbulent to say the least, but the announcement of their upcoming album's title, Permanence, is a statement: this band is here to stay. Check out the tracklist for Permanence, and listen to “Addition” below. Permanence is available September 25 via Collect Records.